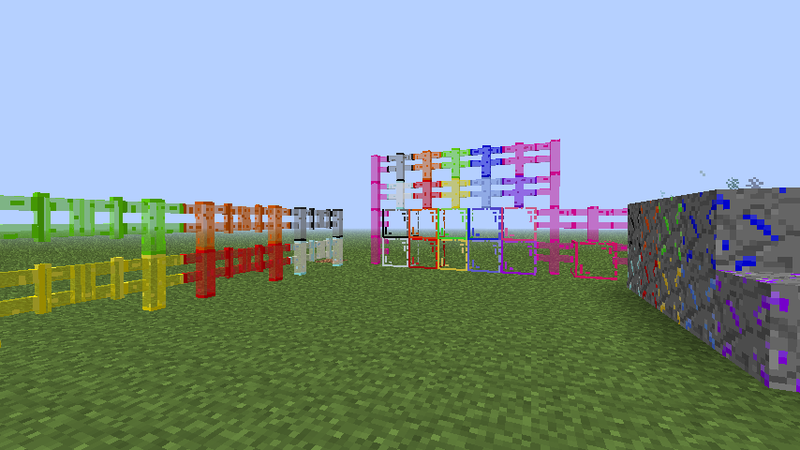 This is a Mod that adds colored glasses in your Minecraft. You should find these crystal in the biomas. This Mod requires Forge.